Home Upcoming upcoming movie Director of Baahubali SS Rajamouli works with Akii? Director of Baahubali SS Rajamouli works with Akii? One of the greatest filmmakers of Indian cinema, SS Rajamouli and Bollywood superstar Ajay Devgn go way back. Years before Baahubali: The Beginning hit the screens, Ajay Devgn and Kajol had given the voice-overs for the Hindi version of his Telugu blockbuster Eega titled Makkhi. 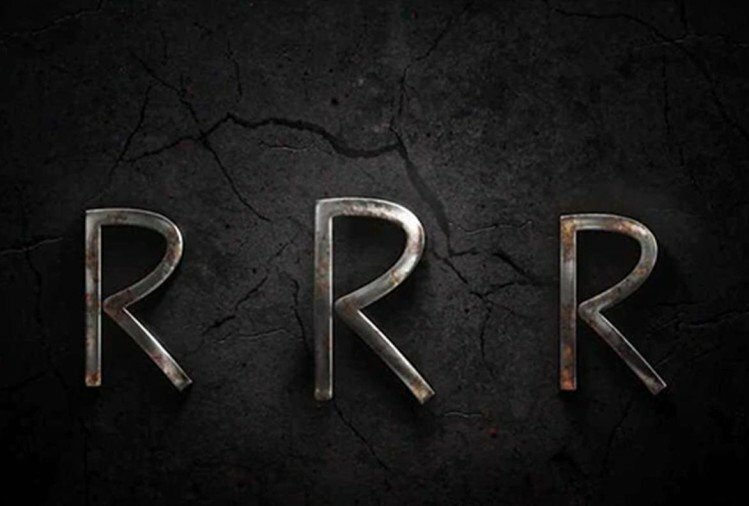 SS Rajamouli, who is currently busy shooting for his next film RRR starring Ram Charan and Jr NTR, recently approached Ajay Devgn for an important role in the film. After action movie of Akshay Kumar like 2.O, now more directors offers a film to Akshay. Director of Baahubali first choice for a film is Ajay but Ajay refused so its a rumous that the film offers to Akki now. 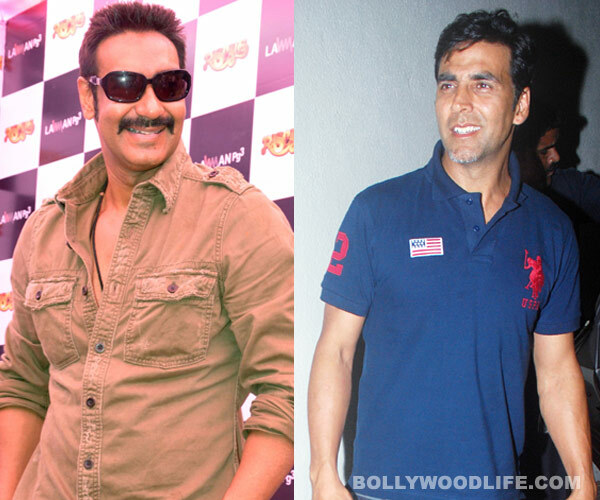 After Ajay’s rejection, SS Rajamouli has now approached Akshay Kumar for the same role. In fact, the report suggests that the discussion is underway but nothing has been finalised. But, Ajay Devgn apparently refused the part. While there is no official word on whether SS Rajamouli offered the role to Ajay and if he rejected it, but if it did happen then it is the second big offer from down south that the Singham star has said no to. Last year, he was also offered the part of the main antagonist in Kamal Haasan’s Indian 2. The news is not confirmed but movie expected to realease in 2020 because the cast actor in the film is not finalised yet.